Being a gestational surrogate is one of the most satisfying and rewarding experiences for any mother who wants to deliver another life into this world. Nevertheless, as with anything else, the pros of being a surrogate mother also come with cons. You must determine whether the positive aspects outweigh the negatives. Following is a list of surrogate motherhood pros and cons that can help you determine whether surrogate motherhood is for you. 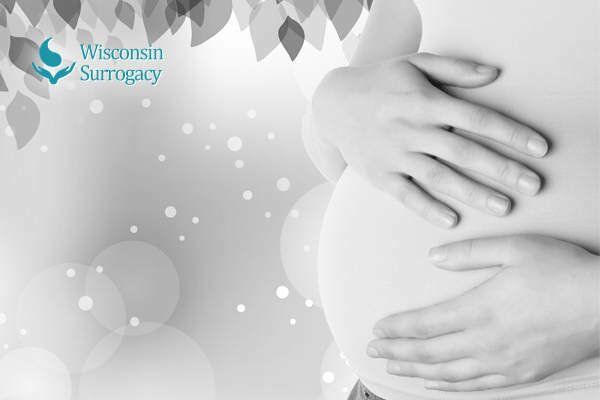 Surrogate motherhood is an extraordinary way for some women to assist others using the gift of surrogacy. This can be a great service for women who appreciate being pregnant, but who don’t have the monetary resources to bring up another baby. With gestational surrogate compensation rising as high as $50,000, the financial rewards become one of the most undeniable benefits for gestational surrogate moms. Other perks including receiving coverage for travel fees and a traveling companion, as well as medical and life insurance. Gestational surrogates receive free healthcare, which is a positive for women who cannot pay for it out of their own pockets. Although this medical coverage ceases once the child is delivered, it is nonetheless good to know the situation of your health at that time. Becoming a surrogate mom is not an easy process. In addition to undergoing a tedious screening process, a surrogate mom must understand her legal rights so that they are not overlooked or that she isn’t taken for granted by the intended parents. One of the cons of surrogate motherhood is the fact that the gestational surrogate mother must cope with time-consuming and medically invasive procedures. A gestational surrogate mother will likely encounter discomfort and stress, no matter how well the intended parents and team of health professionals attend to her. The possibility exists that a gestational surrogate mom will feel connected to the baby, thus creating a challenging situation upon the child’s delivery. This issue is most likely to develop when the baby is biologically connected to the surrogate mother. In-depth psychological tests and the implementation of legal contracts can help prevent this situation from developing. The previous lists reveal that potential surrogate mothers must take the bad along with the good. When you understand the numerous surrogate motherhood pros and cons, the process of determining whether surrogacy is right for you will become less complicated.